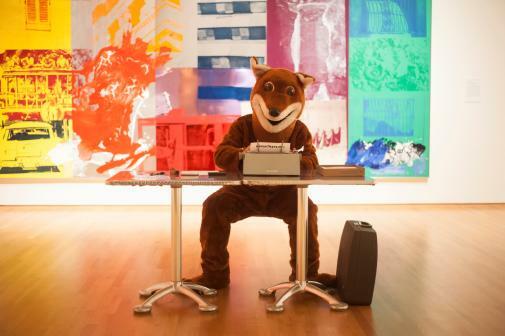 The Poetry Fox writes custom poems on-demand on vintage typewriters for guests at wedding receptions, rehearsal dinners, and bachelor/bachelorette parties and showers, as well as any other kind of event. Give the fox a word; get a handmade poem to keep! Contact me for bookings, poem commissions, and rates.